Miami, FL.— Lydecker Diaz has added Mark Anthony Emanuele as a partner in its Miami office, heading up the firm’s Healthcare Litigation and Regulatory practices. Mr. Emanuele focuses his practice on administrative and regulatory litigation, healthcare matters, labor and employment litigation and complex commercial litigation. 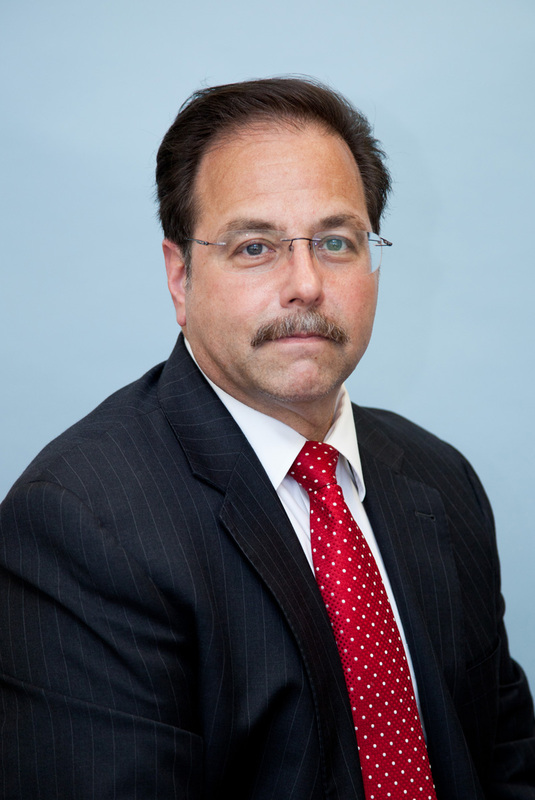 Mr. Emanuele has been practicing law in Florida for over 25 years and is an AV-rated attorney. His expertise is extensive including advising Fortune 500 Companies with regard to construction, interpretation and application of State and Federal laws related to employment matters, §1983 claims, economic and educator liability and academic and educator liability. Mr. Emanuele’s litigation experience in this area includes, but is not limited to, defense of large school systems in administrative proceedings related to discipline and termination of employees, defense of law enforcement agencies in administrative proceedings related to discipline and termination of employees and employee grievances. In the area of commercial litigation, he handles multi-million dollar, complex commercial litigation involving legal malpractice claims, accounting malpractice claims, fraudulent transfers, receivership proceedings, and business disputes involving local, state and national corporations. Prior to joining the firm, Mr. Emanuele represented various publicly traded health care companies including acute care hospitals systems, long term acute care hospitals (LTACH), comprehensive medical rehabilitation facilities (CMR/IRF), nursing homes and hospice entities in various administrative proceedings involving licensure matters, compliance issues and certificate of need matters. Mr. Emanuele received his Bachelors of Science in English from St. Thomas University and his Juris Doctorate from Nova Southeastern University Shepard Broad Law Center. He is a member of the United States District Court for the Northern, Middle and Southern Districts of Florida, the United States 11th Circuit Court of Appeal. Mr. Emanuele has practiced before all courts in Florida including County Court, Circuit Court, the Division of Administrative Hearings (DOAH), District Courts of Appeals and Bankruptcy Court. He is also a member of the Broward County Bar Association, the American Health Lawyers Association (AHLA), and the Administrative Law, Labor and Employment Law, Trial Law and Health Law Sections of The Florida Bar.